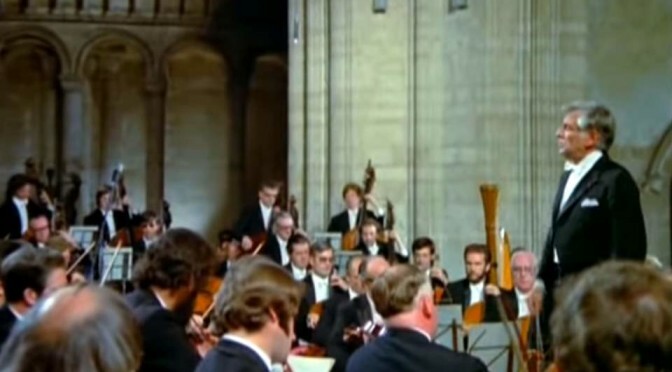 Accompanied by the London Symphony Orchestra, regarded as one of the most talented cellists of the second half of the twentieth century, Jacqueline du Pré performs Edward Elgar’s Cello Concerto in E minor, Op. 85. 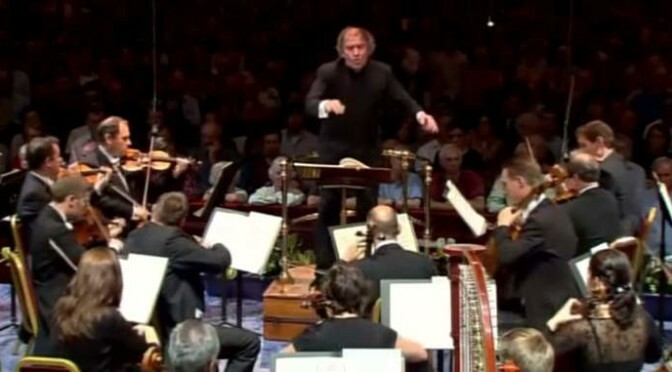 Conductor: Sir John Barbirolli. Du Pré’s interpretation of the work has been described as “definitive” and “legendary”. Accompanied by the London Symphony Orchestra, Polish American classical pianist Arthur Rubinstein plays the Piano Concerto in A minor, Op. 16, by Edvard Grieg. Conductor: André Previn. Recorded in April 1975 at London’s Fairfield Hall. 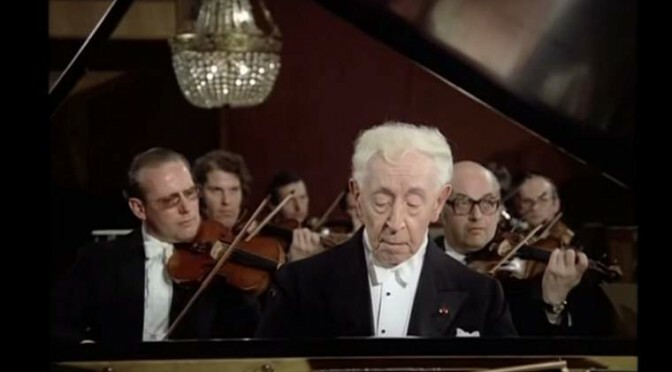 Accompanied by the London Symphony Orchestra, widely regarded as one of the greatest Chopin interpreters of his time, the Polish American classical pianist Arthur Rubinstein (January 28, 1887 – December 20, 1982) plays Chopin’s Piano Concerto No. 2 in F minor, Op. 21. Conductor: André Previn.